Fancy some chocolatey fun with your little, or not-so little, one? 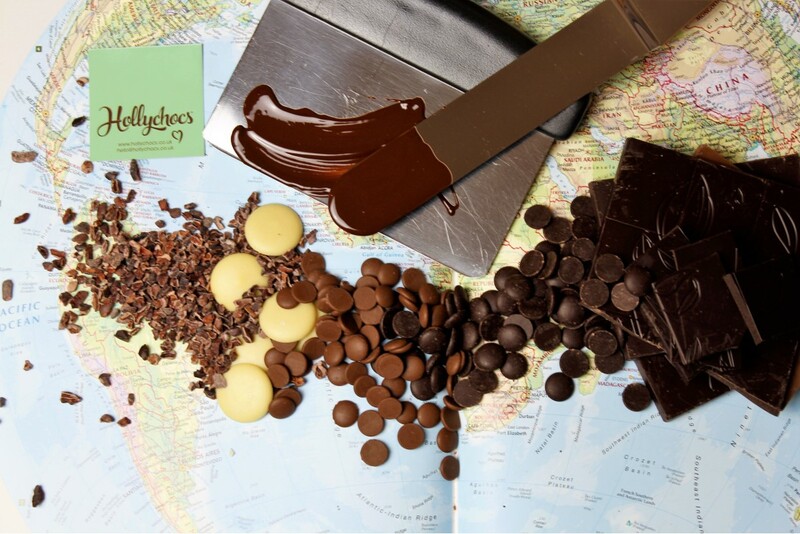 Join Hollychocs for a Double Chocolate experience. Together you’ll make and decorate a fresh batch of chocolate truffles and get creative with melted chocolate to make even more chocolate goodies. You’ll take everything you make home with you and best of all, leave all of the washing up here!